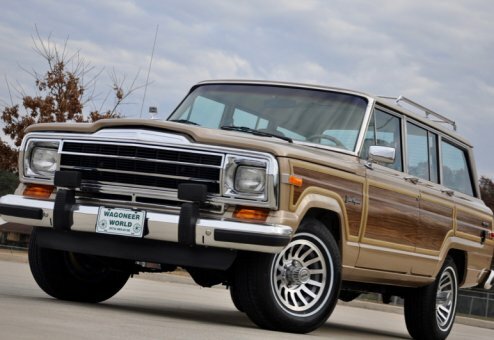 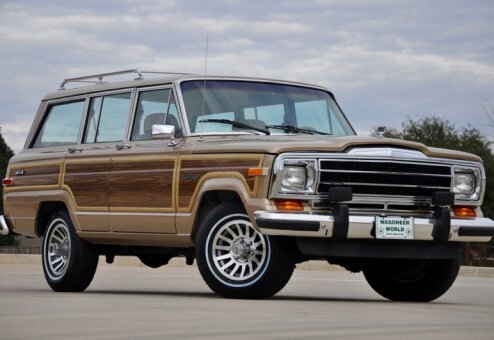 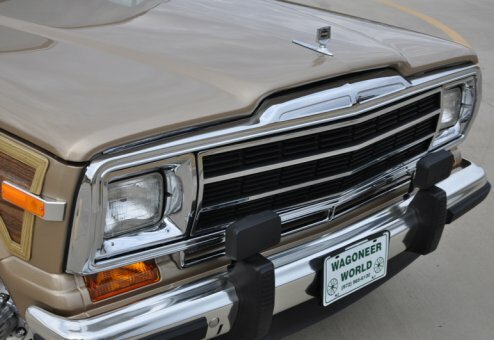 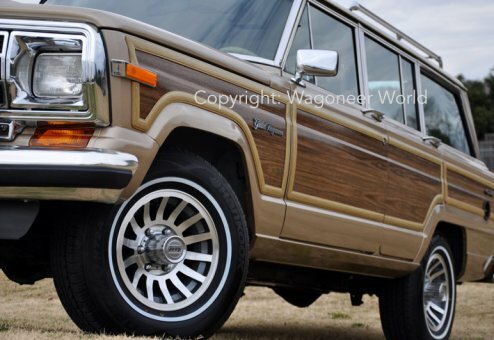 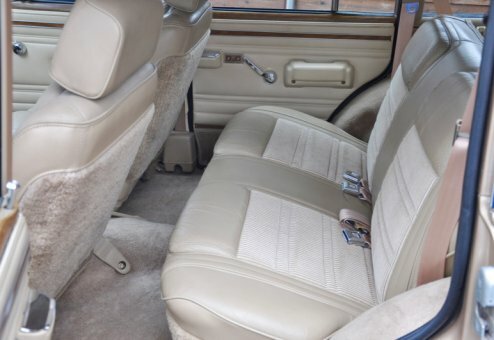 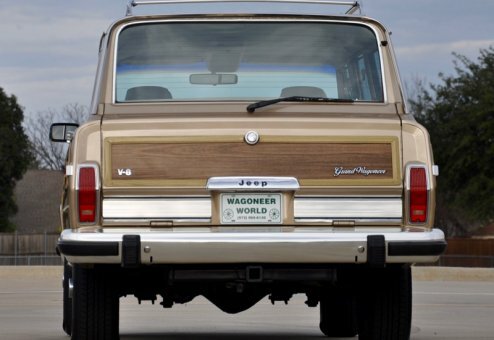 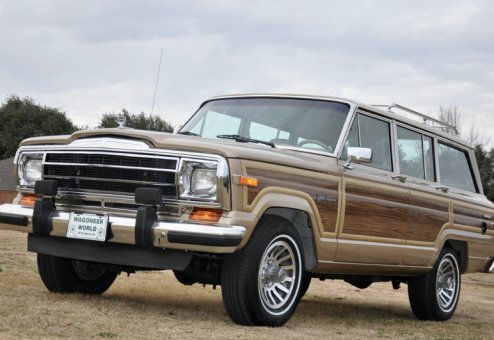 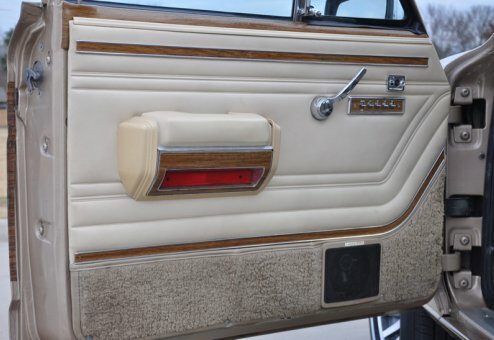 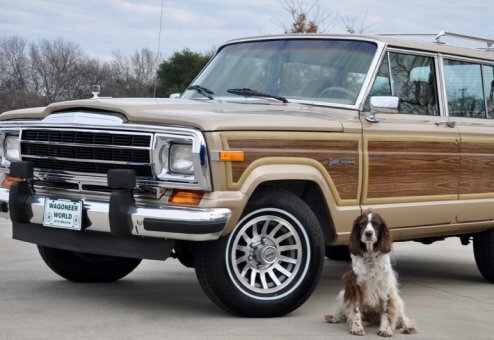 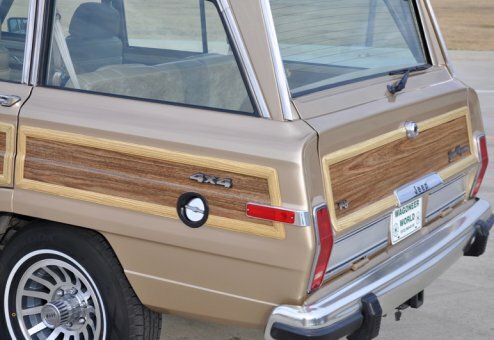 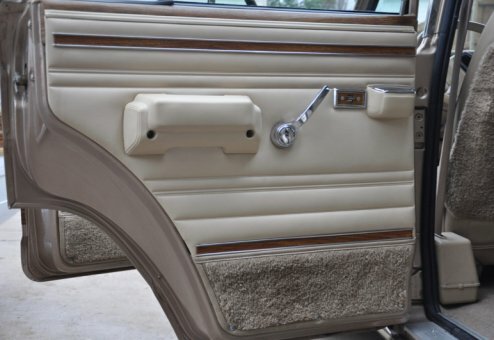 Cream of the crop from a large, personal Jeep collection -- great history on this New Mexico Woody and now complete with a Wagoneer World resto. 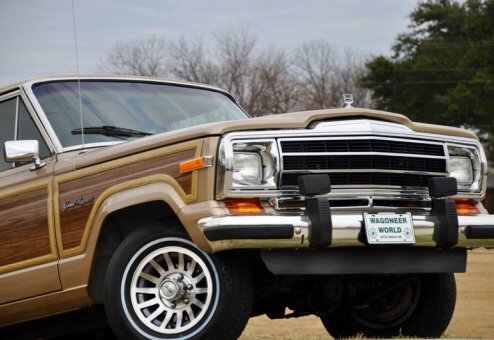 This Jeep came to us with original paint, and although it was so well cared for it now has our better-than-factory repaint withouth the fear of fading clear coat. 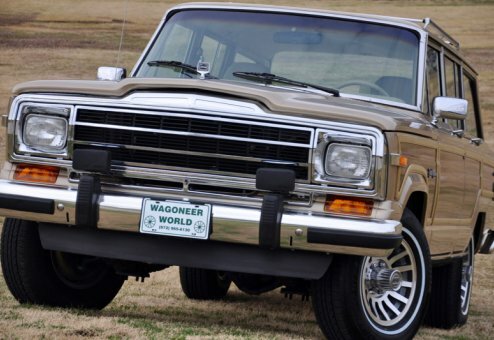 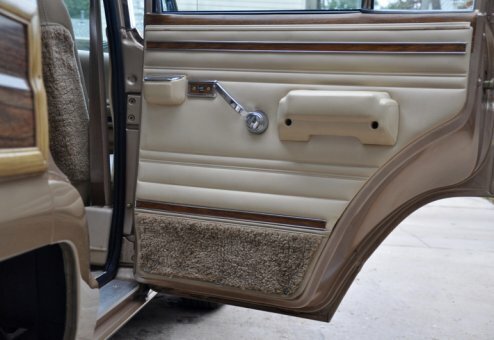 This is one of the top survivors -- final production years model, original and super low miles. 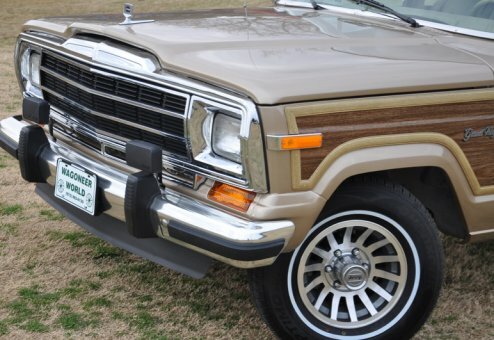 Includes electronic fuel injection ... the glossy new paint simply pops!